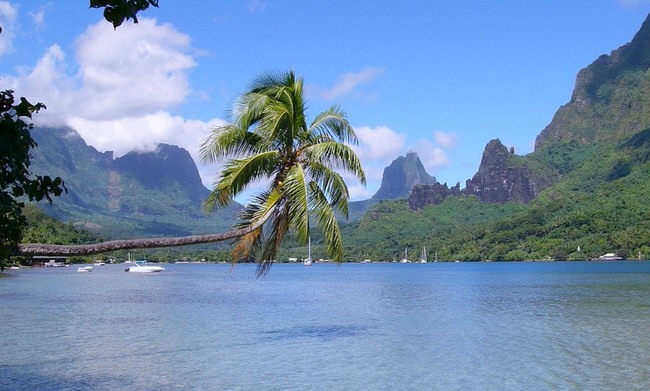 Moorea is another extraordinary island in Tahiti that is the perfect tropical island fantasy, so lush, so vibrant, so romantic–what else can you ask for in a dream vacation. It rises from the Pacific like a majestic monument to tranquility. Moorea is everyone’s dream of what a Polynesian paradise should be like, streaming waterfalls rush out of lush mountain valleys like refreshing fountains. 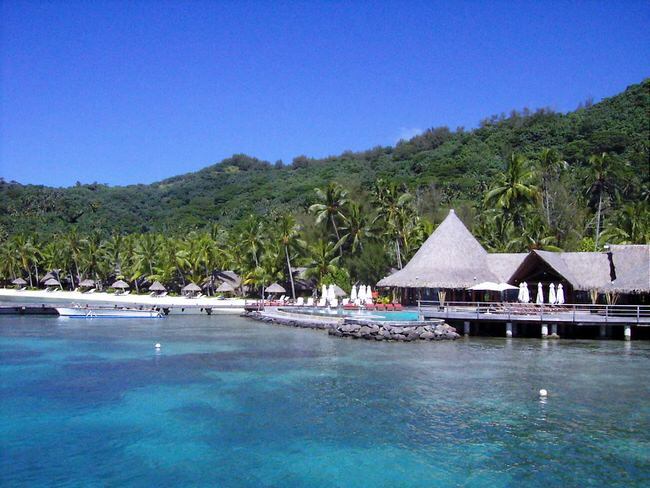 Enjoy a delightfully romantic experience, use our Moorea vacation planner and our renowned Tahiti Travel advisors will make planning fun, save you time and costly mistakes. We do it all for you, air, car, hotels, and everything else you desire. 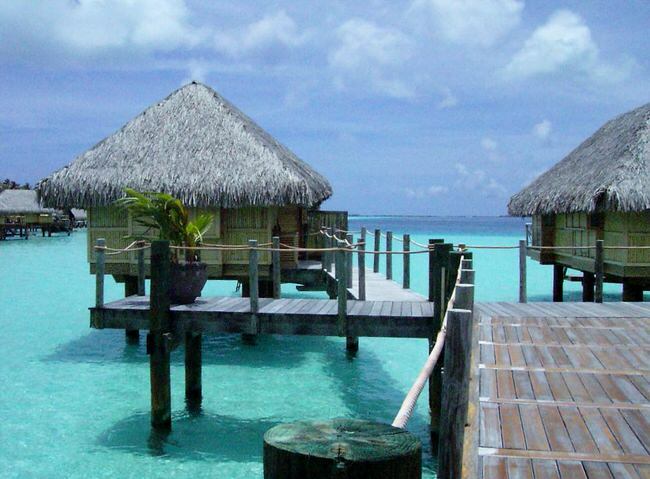 We tailor your Tahiti vacation to match your expectations, and make a world of difference in the way you experience Tahiti. 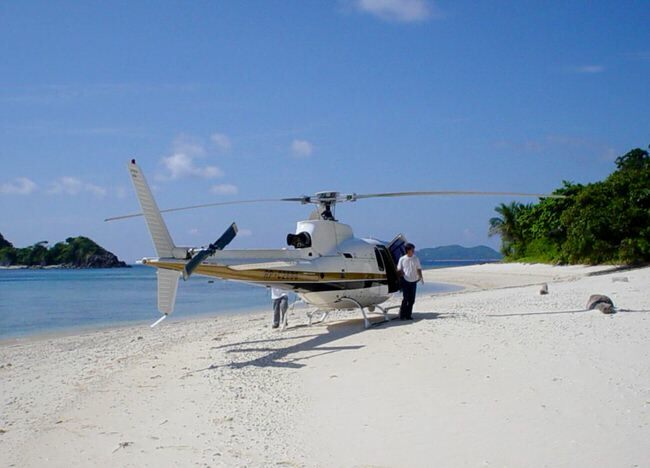 These pristine white sand beaches and turquoise lagoons lure honeymooners from all over the world. 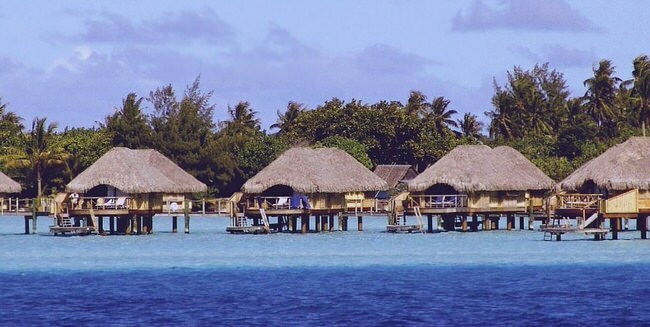 Moorea is ideal for a day’s visit and even better when you heed her special call. 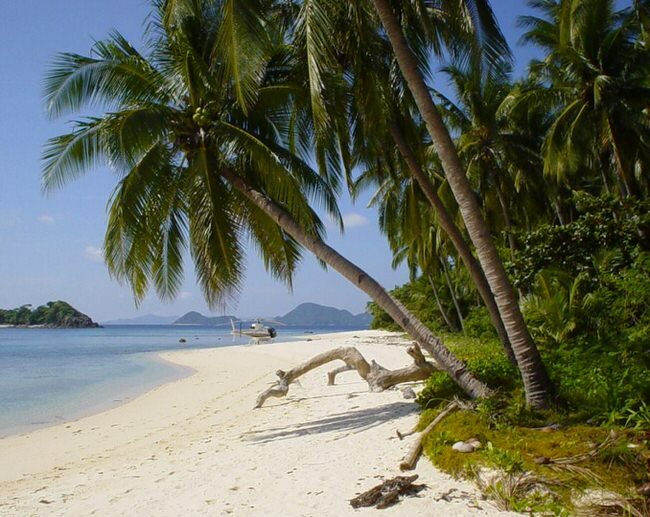 You’ll soon discover that this island paradise has enriched your attitude with a peaceful sense of happiness. 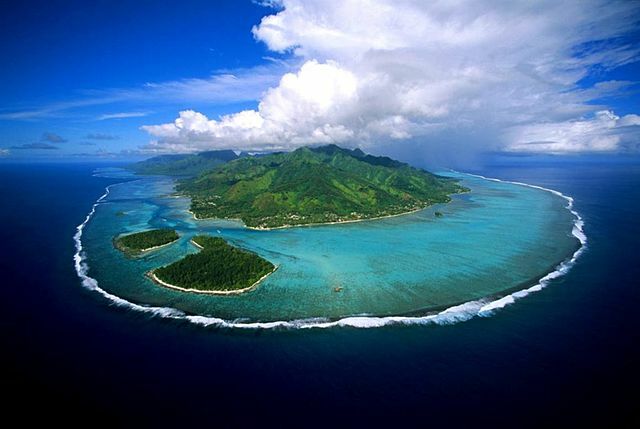 There a number of great resort hotels in Moorea.